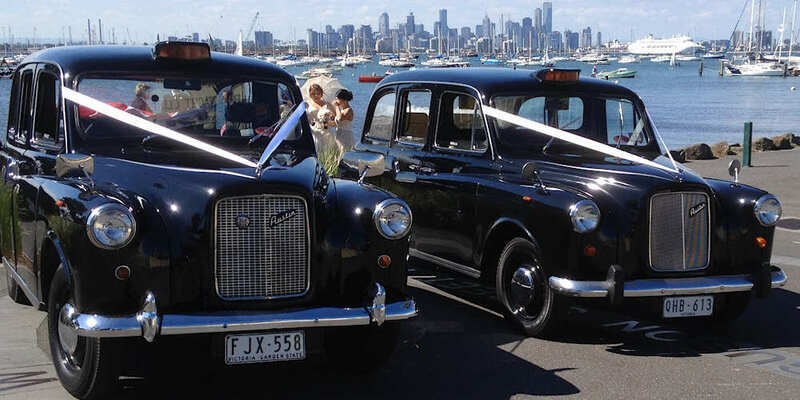 London taxi wedding services is the first supplier of the traditional London taxis for weddings , in Melbourne, since 1994. 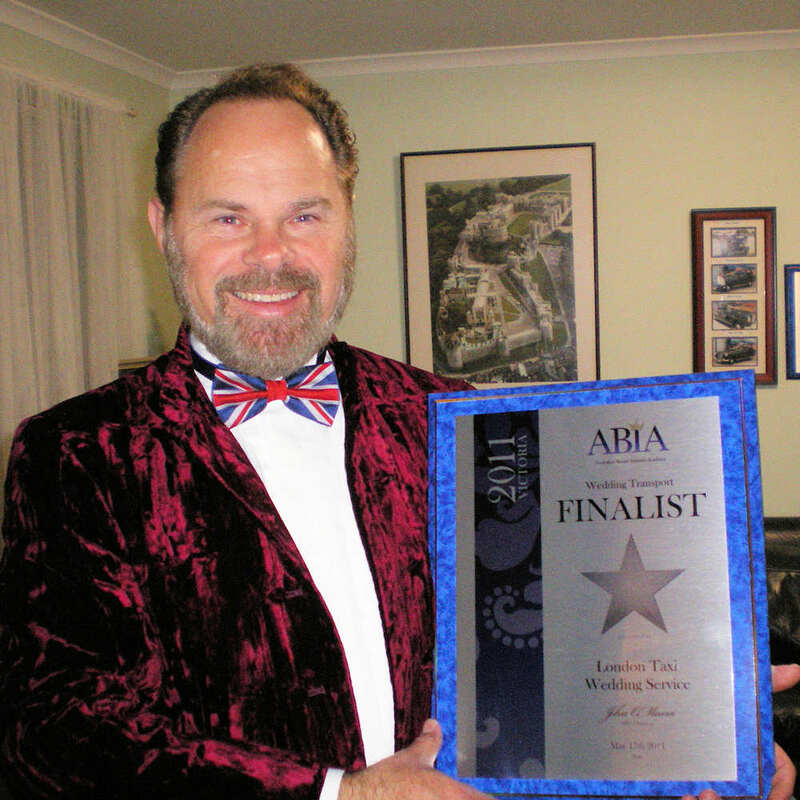 Steven Olsen and his crew, at London taxi wedding services, are skilled at creating the true British experience, for over 24 years. 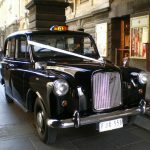 Their London taxis- Black cabs are some of the world’s finest and beautifully maintained wedding hire cars, Choose from the classic 1970 or the 1977 Austin sedan- FX4 model London taxis, sleek, polished and lots of fun. 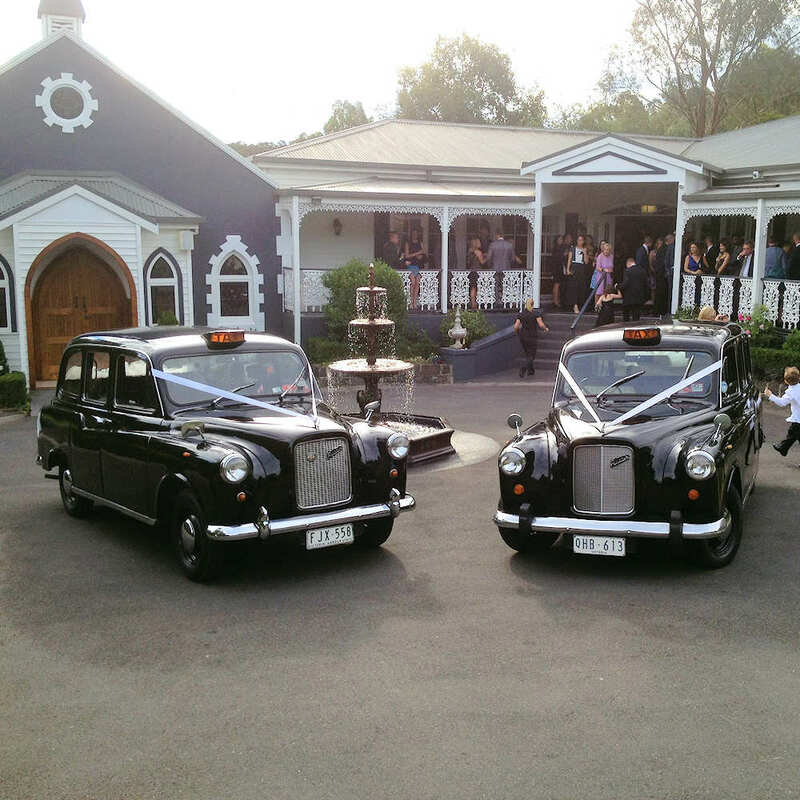 Their drivers are mature, experienced and ready to help create your perfect day with their genuine love and enthusiasm for transferring their passengers on your special event. 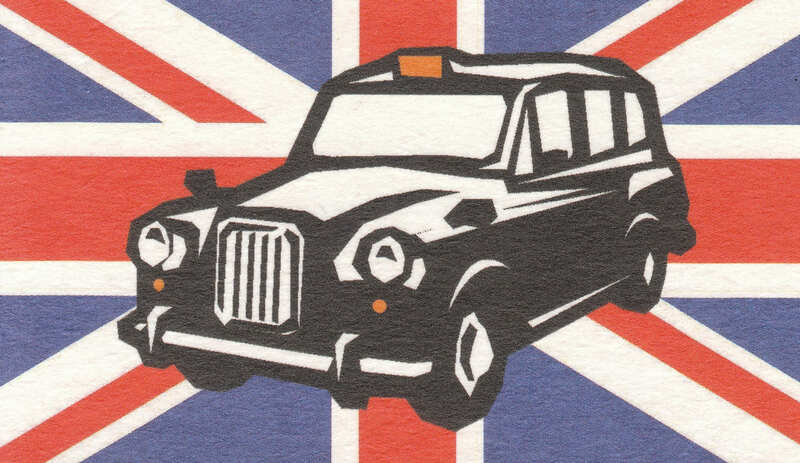 In rain, hail or shine they will encourage royal waving, “feel like true British Royalty” ! 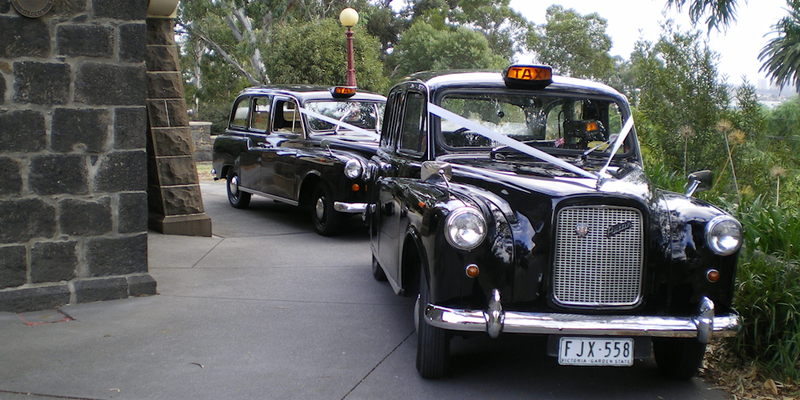 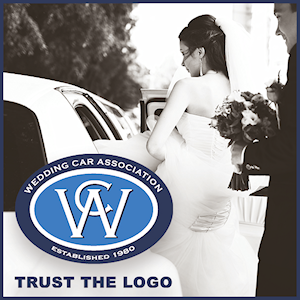 So you can rest assured your event transport is in the hands of secure & qualified wedding car professionals.